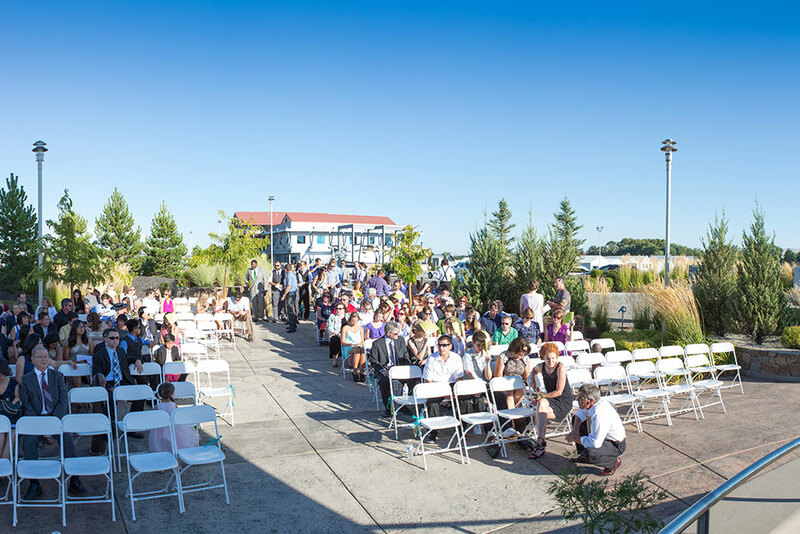 Host your next Business Conference or Event at Clover Island Inn! 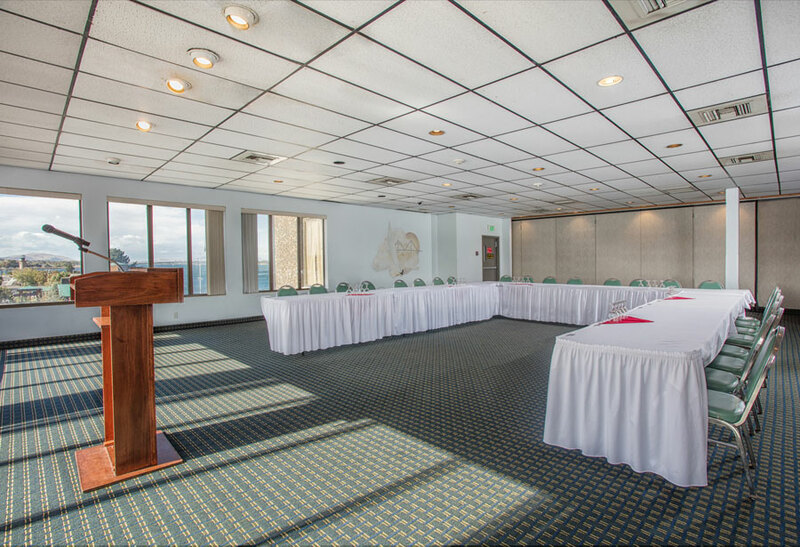 Our meeting space can be transformed and made perfect for any occasion your company may need. 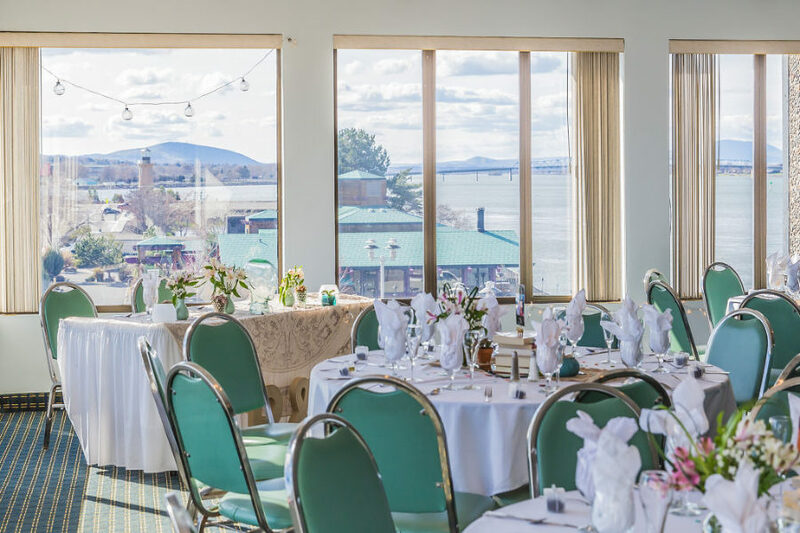 For more information about holding your next group meeting or business event at Clover Island Inn, including pricing and availability, contact us at 509-586-0541. 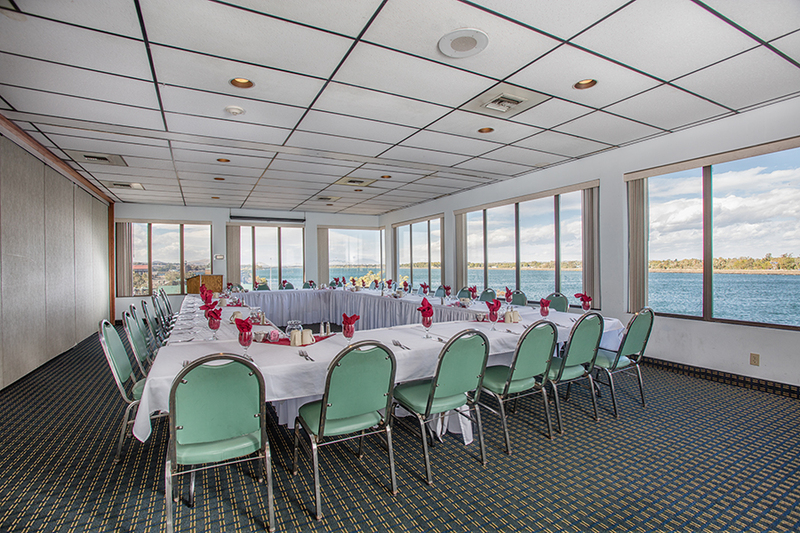 * Riverside Room 730 Sq Ft.
* Quarterdeck Room 550 Sq Ft.
* Plaza Room 1445 Sq Ft.
You can plan your rehearsal dinner, ceremony or reception with ease at our ideal venue.If you are planning an intimate ceremony and reception, or a big bash with a wide circle of friends and family, the Clover Island Inn is the perfect location. 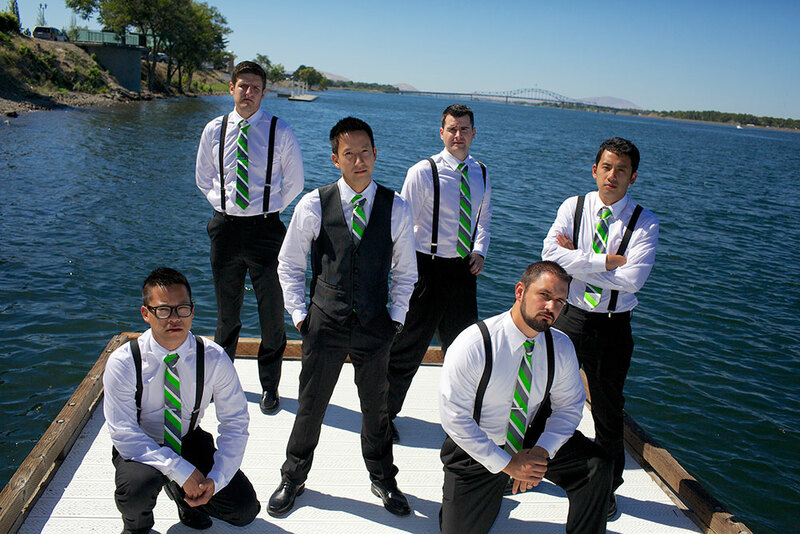 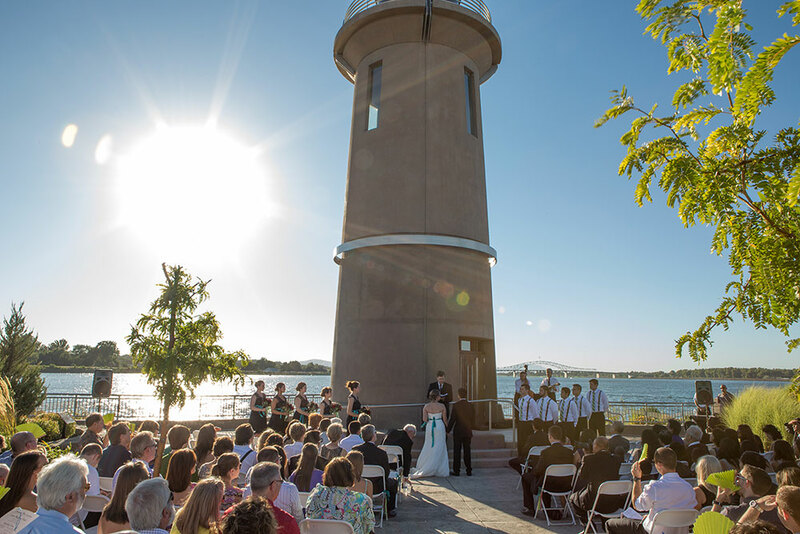 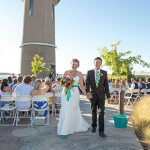 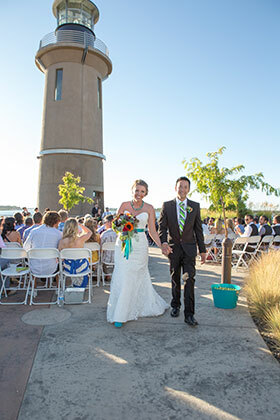 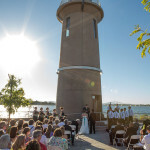 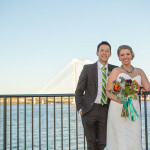 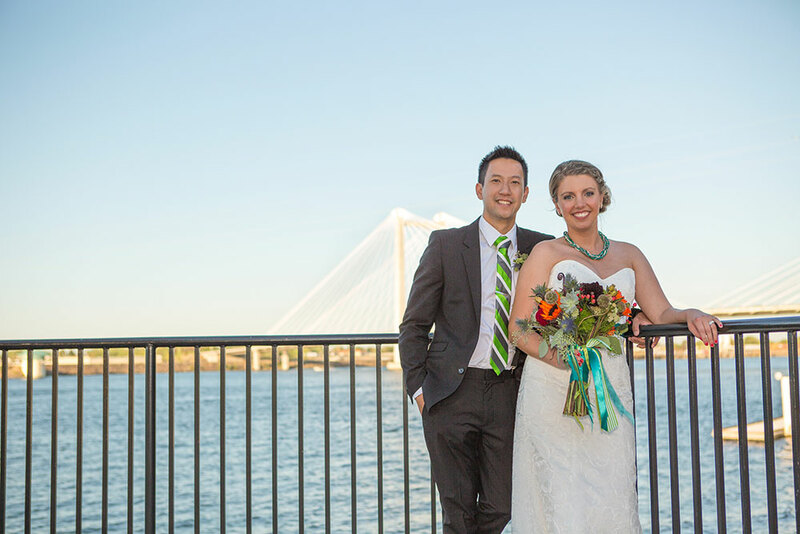 Make your wedding unique and personal on the banks of the Mighty Columbia River. 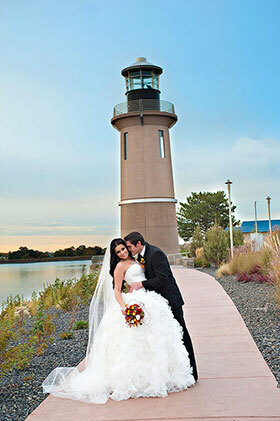 The staff and amenities will truly make your special day one to remember. 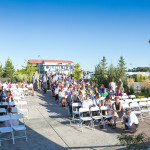 Need an event catered or more information about our catering services? 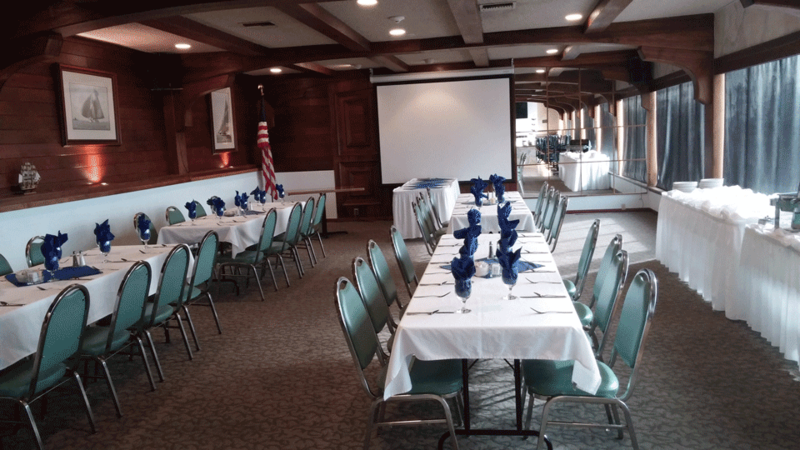 Call Mark Blotz for catering and banquets 866-586-0542 or email him at csm@cloverislandinn.com. 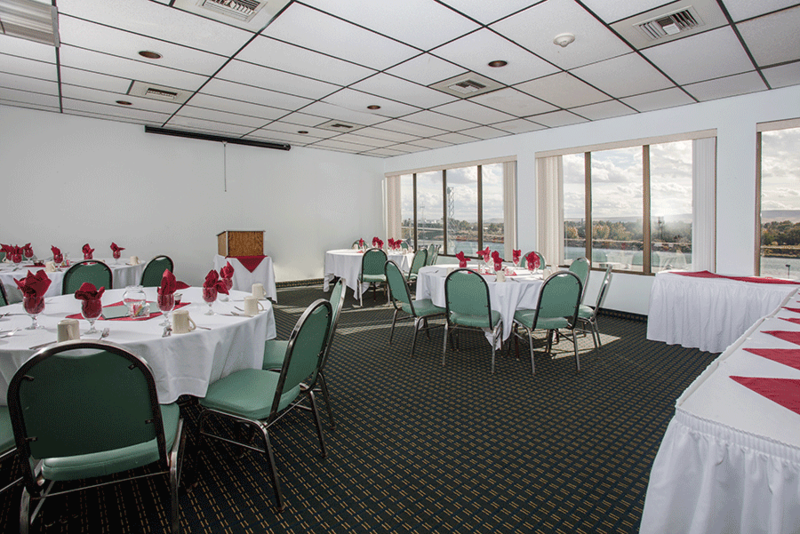 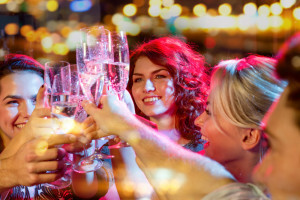 Plan your holiday Party at Clover Island Inn! 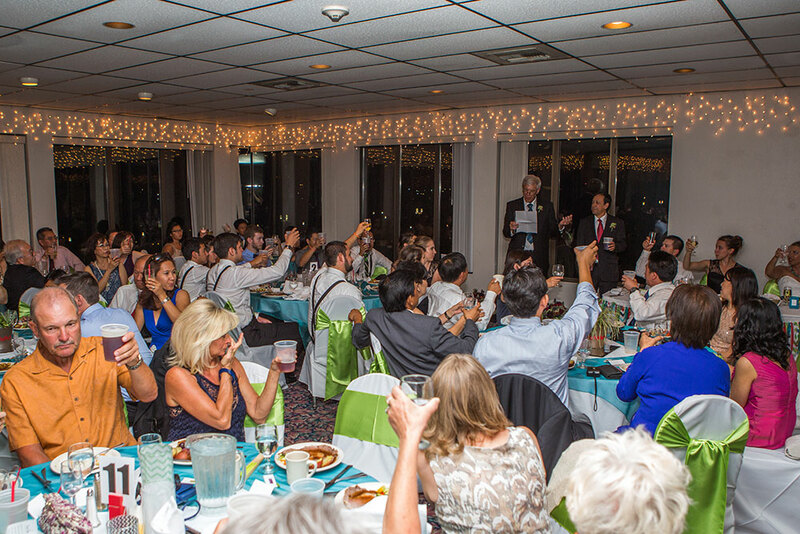 We can accommodate from 10-150 guests in our Ballroom. 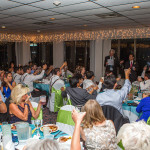 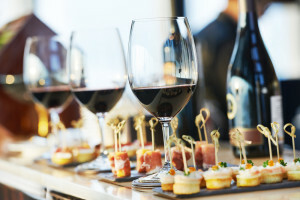 We offer full catering, no host/host bar options and include Holiday Décor. 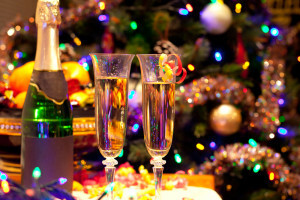 Ask for our Holiday Catering Menu today! 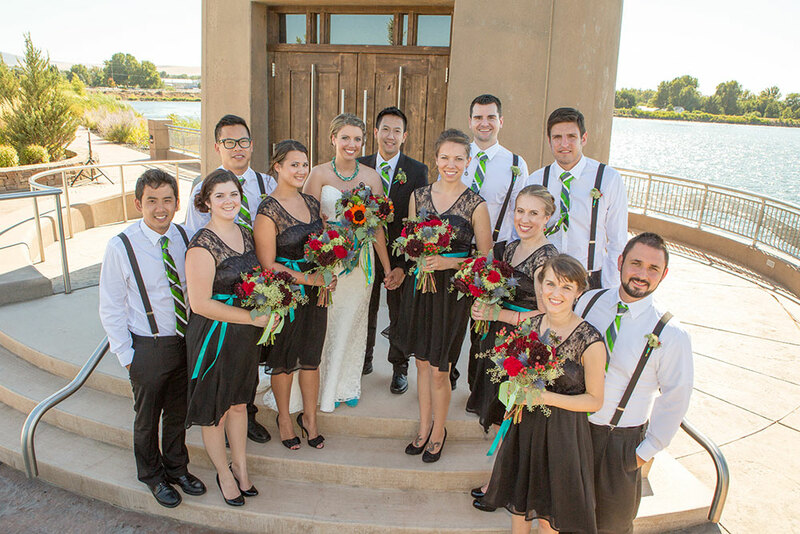 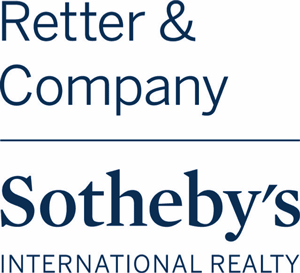 Call 509-586-0541 for pricing and availability.